Rugged and economical commercial-grade 2-Temp Point-of-Use dispensers provide clean, refreshing water for up to 30 people at any location. 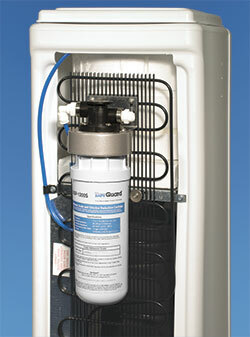 Standard filtration and high capacity filtration available. Rugged and economical commercial-grade 2-Temp Point-of-Use dispensers provide clean, refreshing water at any location – from a supplier you can trust. 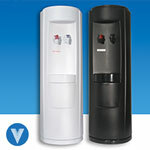 Provide clean, refreshing water for up to 30 people at any location. 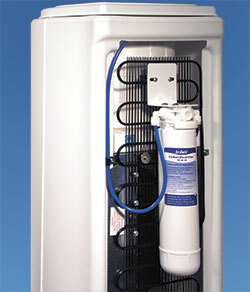 Standard filtration and high capacity filtration available.